See our Refrigerated Trailer Hire in action @ Hijacked Festival, come and join the fun! In the deepest depths of Devon outside the county’s capital Exeter, a new breed of Festival has been born. Now in its 2nd year, Hijacked is back and bigger than ever! Situated on its new site beside the Exe estuary and the magnificent Powderham Castle, the event’s line up speaks for itself. 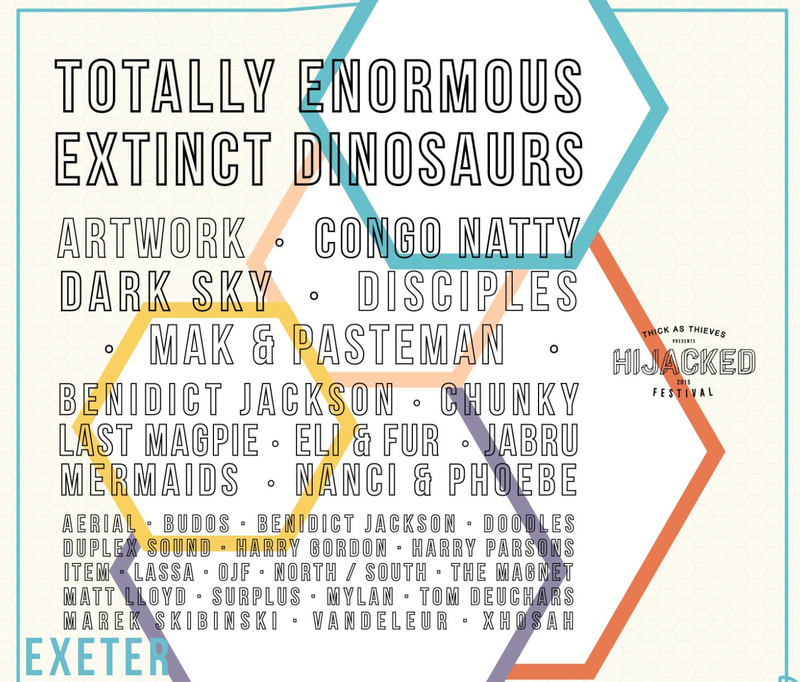 The festival was originally conceived by the Thick as Thieves collective, a small group of musically-inclined Exeter University students who have been running their much-loved bi-weekly underground nights since the autumn of 2011. Dedicated to bringing some of the finest names from all across the UK dance spectrum down to the south-west, the Thieves soon learnt their craft; and Hijacked marked a natural progression for the group. After such a pleasing opener last summer,things had to be kicked up a notch for the second year. Fridgerate will be working along side the Hijacked team to supply them with refrigerated trailers and cold storage. 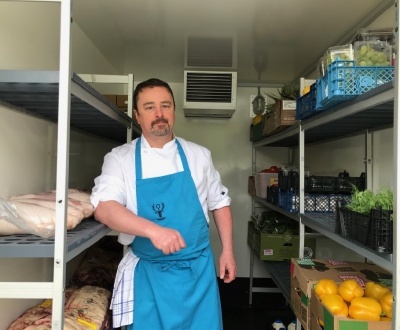 A mobile cold store is now essential to comply with today’s food hygiene standards in any situation concerned with food storage. 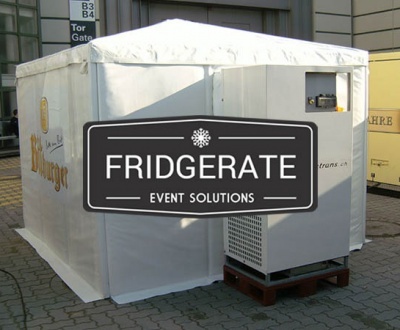 If you need a Refrigerated Trailer or cold storage for your next event contact us here at Fridgerate.